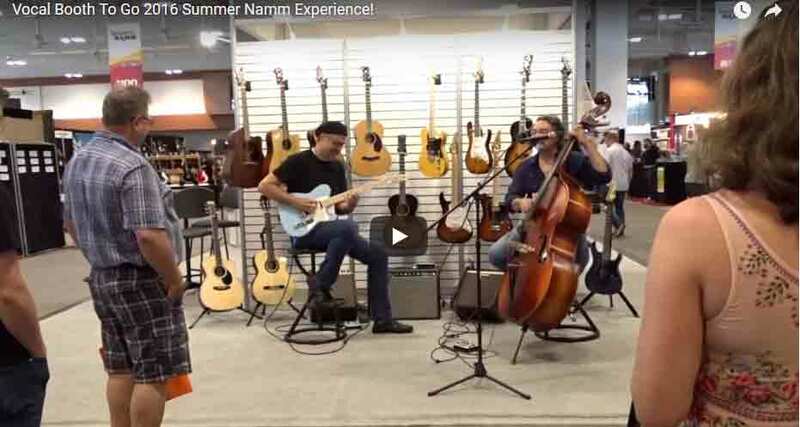 Summer Namm 2016 in Nashville! Namm was a great opportunity for our company and our products, but it was also a great setting to test our product. The noise floor of the exhibition room was typically resting around 80 dB! Wow! It was really loud, and we were right next to the percussion manufacturers. As you can see in the video, we tested our isolation booth, and enhanced version of an isolation booth. This entry was posted in Other videos, Uncategorized. Bookmark the permalink.